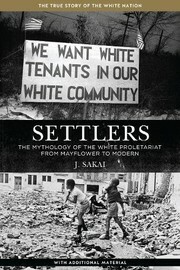 1 edition of Settlers: The Mythology of the White Proletariat from Mayflo... found in the catalog. Add another edition? 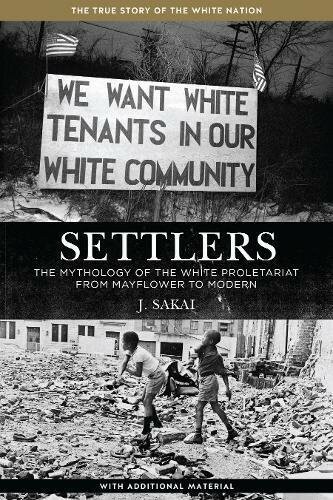 Are you sure you want to remove Settlers: The Mythology of the White Proletariat from Mayflower to Modern (Kersplebedeb) from your list? Published Sep 11, 2014 by PM Press .